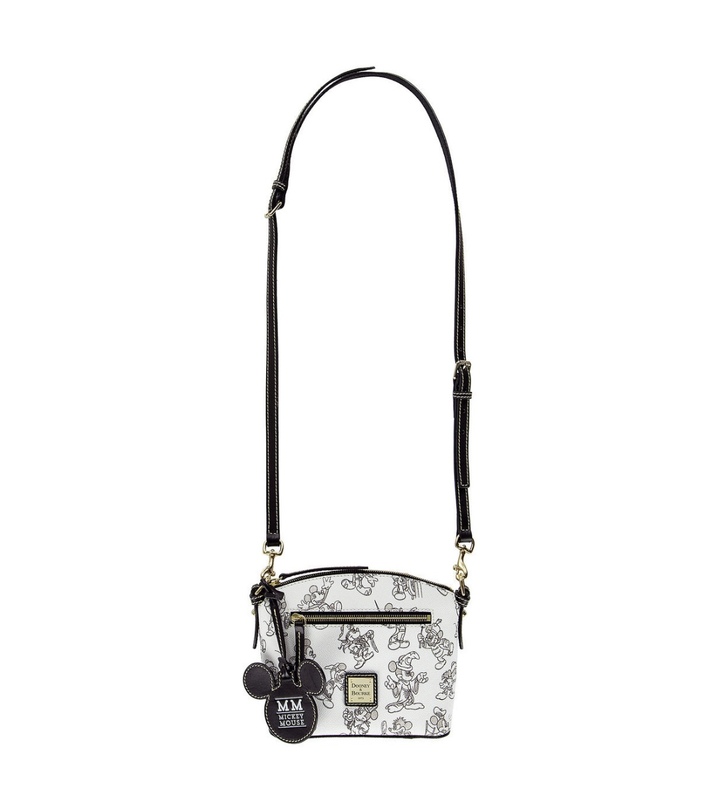 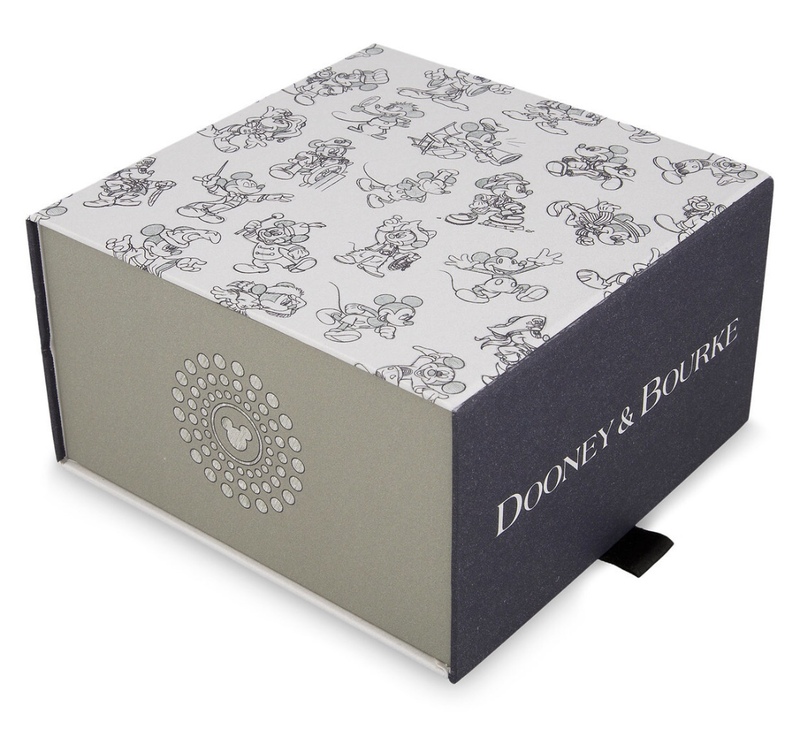 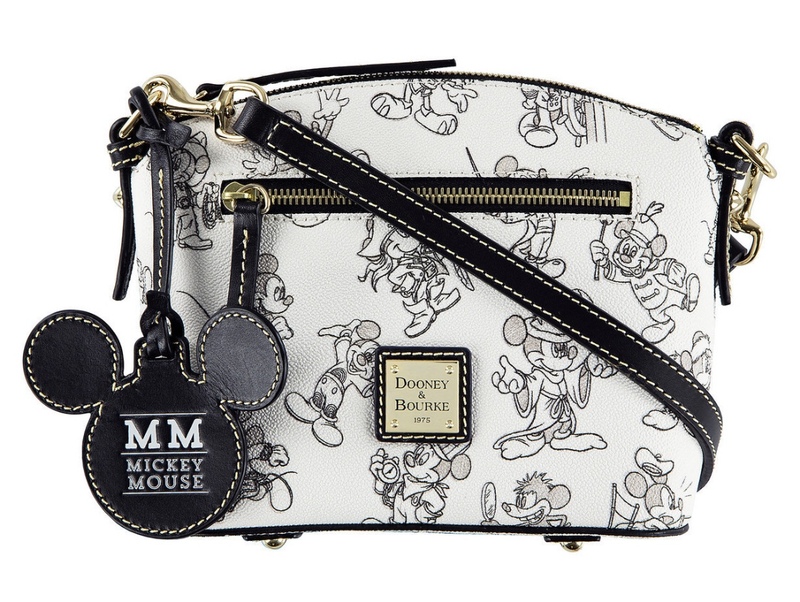 Released today, on Mickey’s 90th birthday, are three new Dooney and Bourke Handbags, one MagicBand and Sketch Dress! 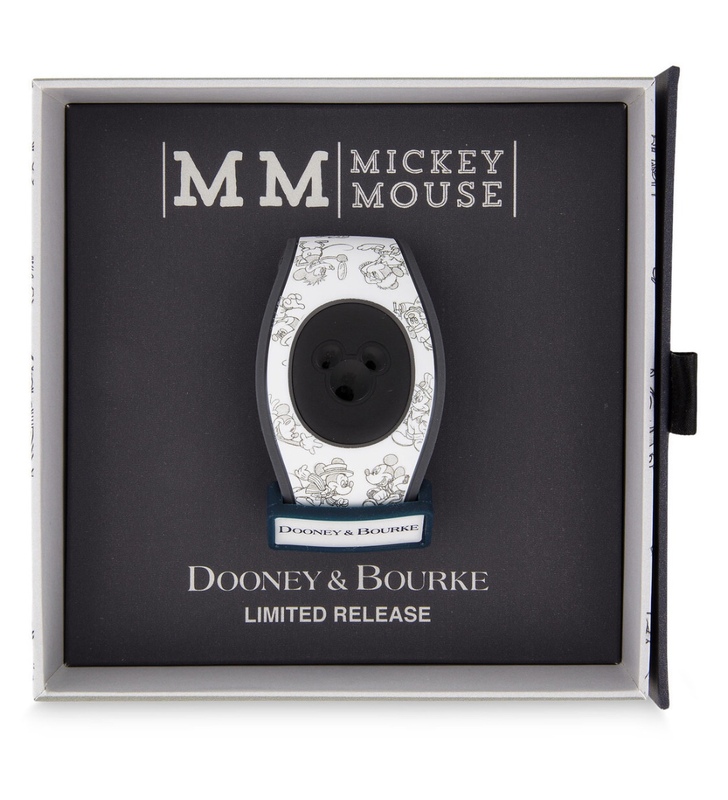 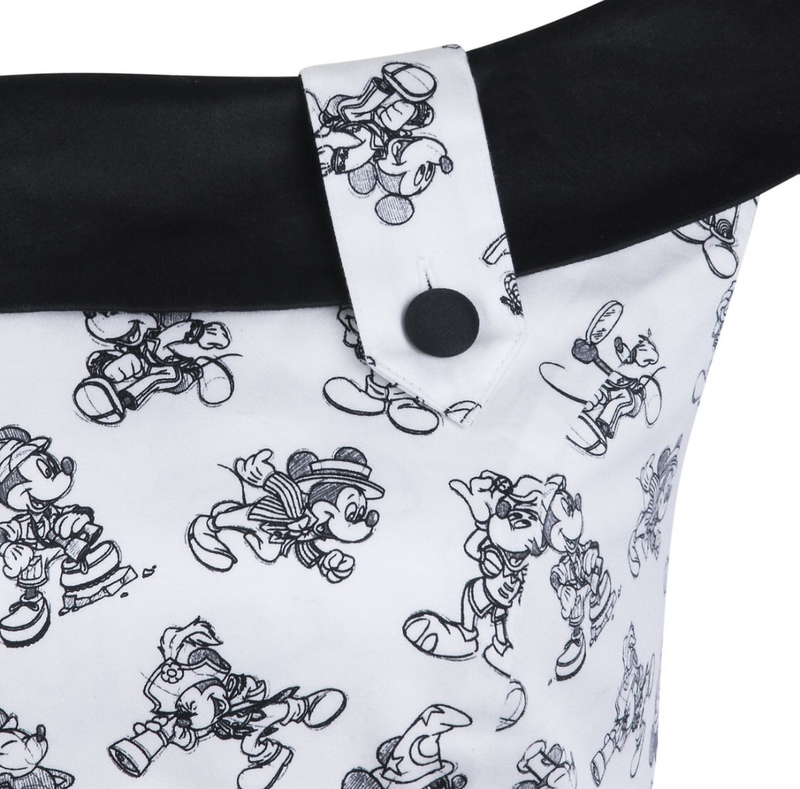 The new collection features Mickey Mouse through the years in some of his most famous roles. 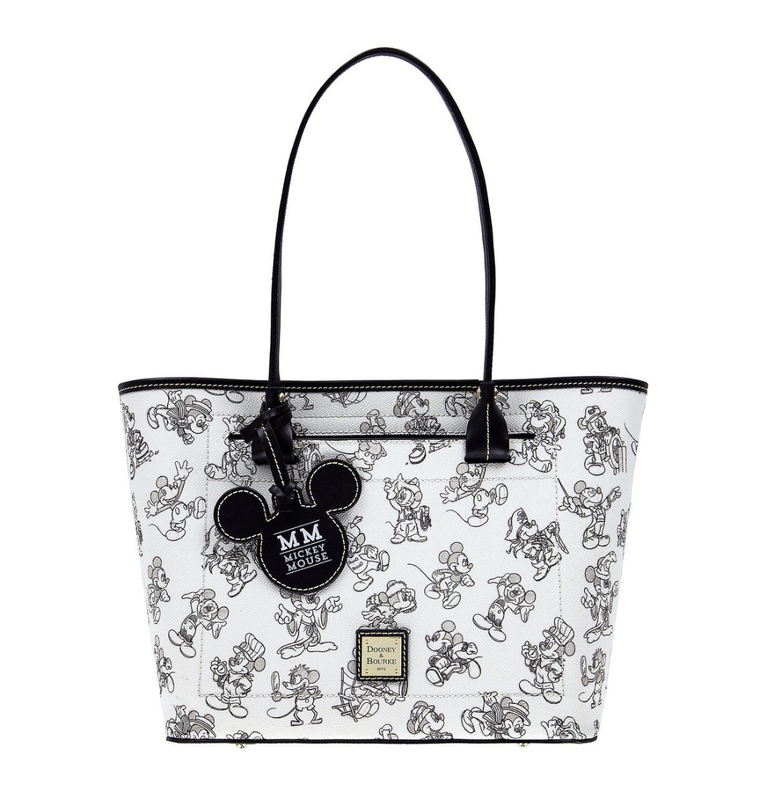 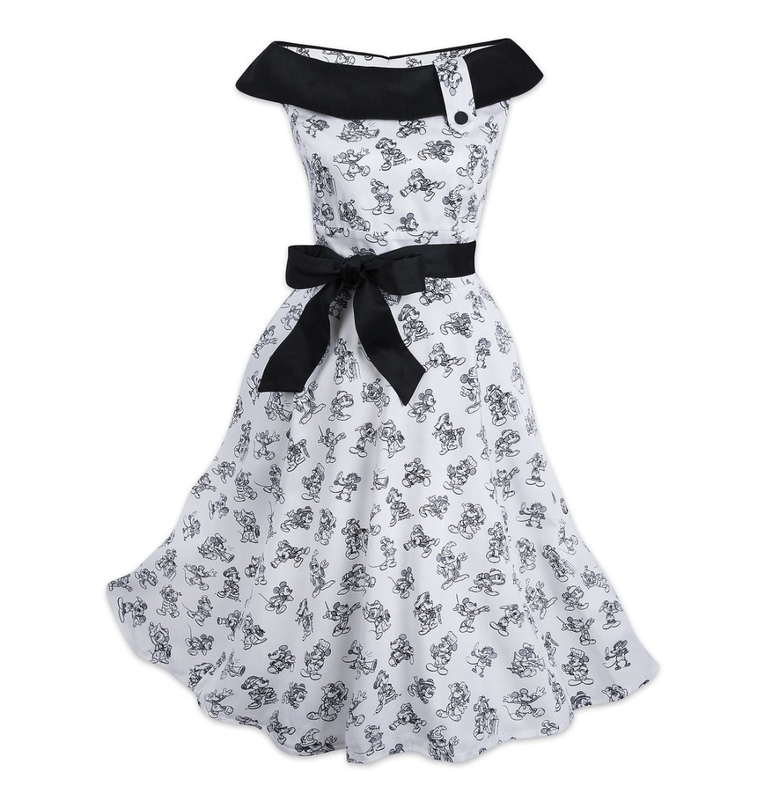 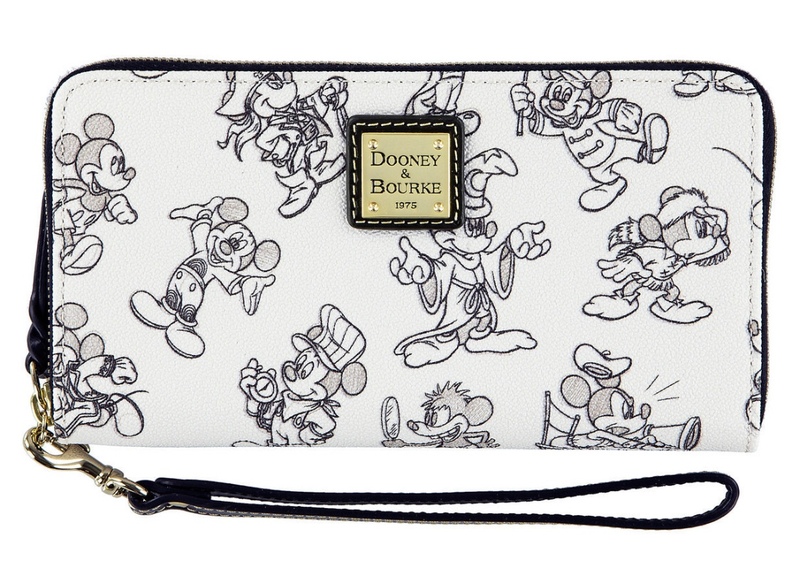 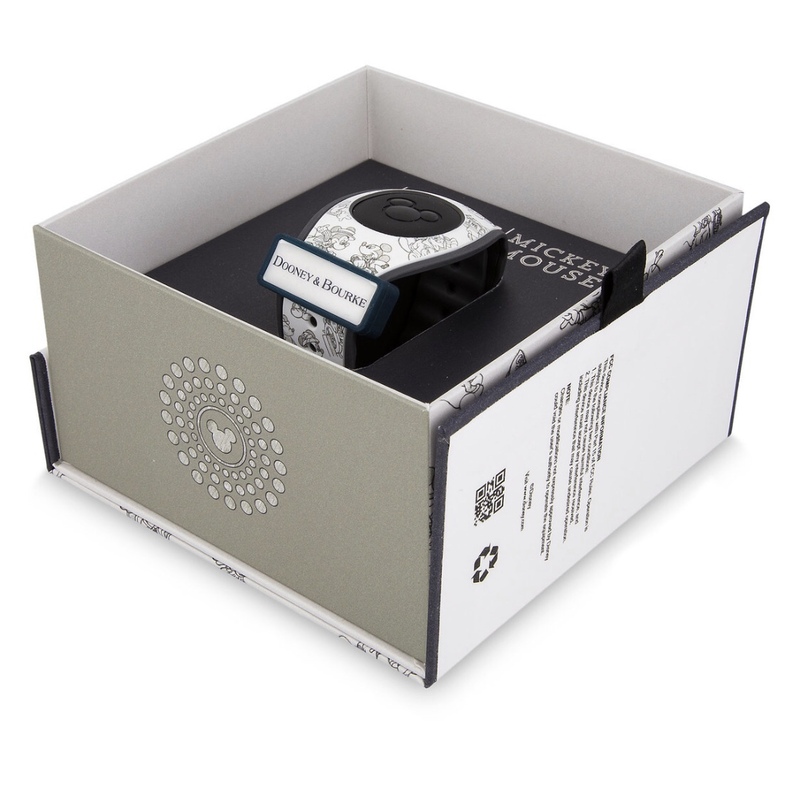 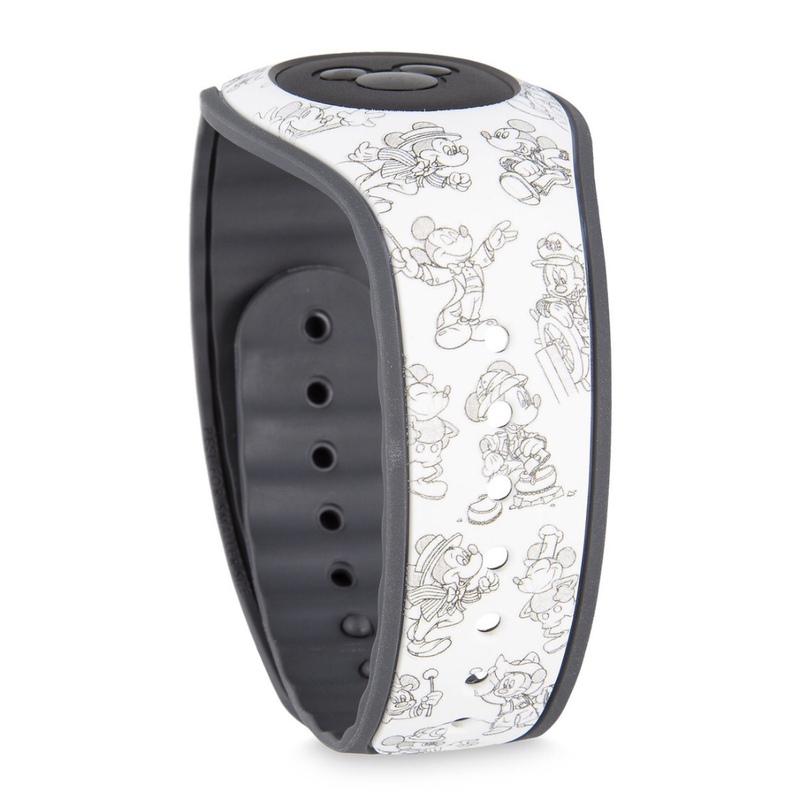 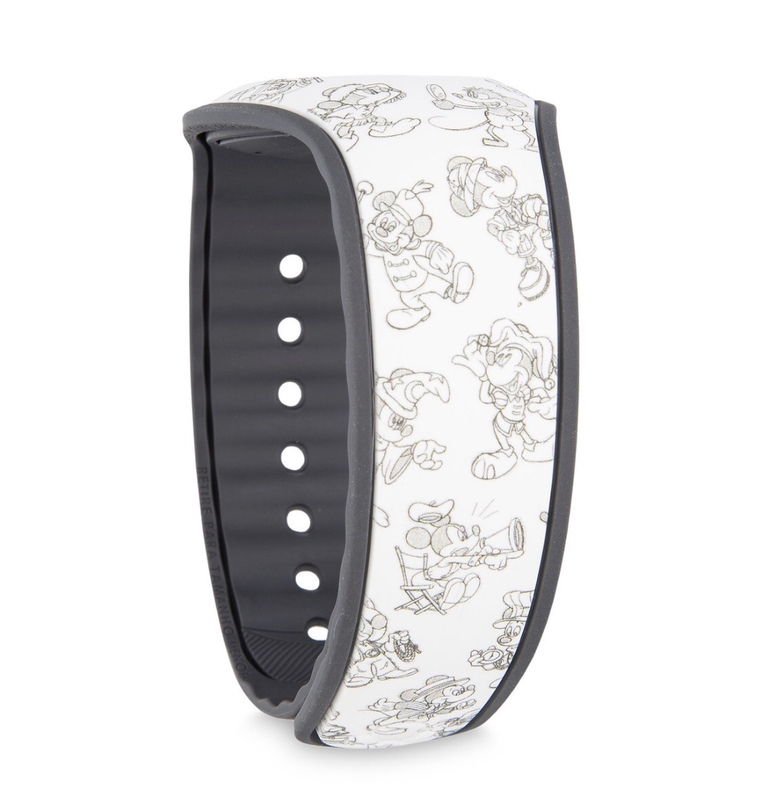 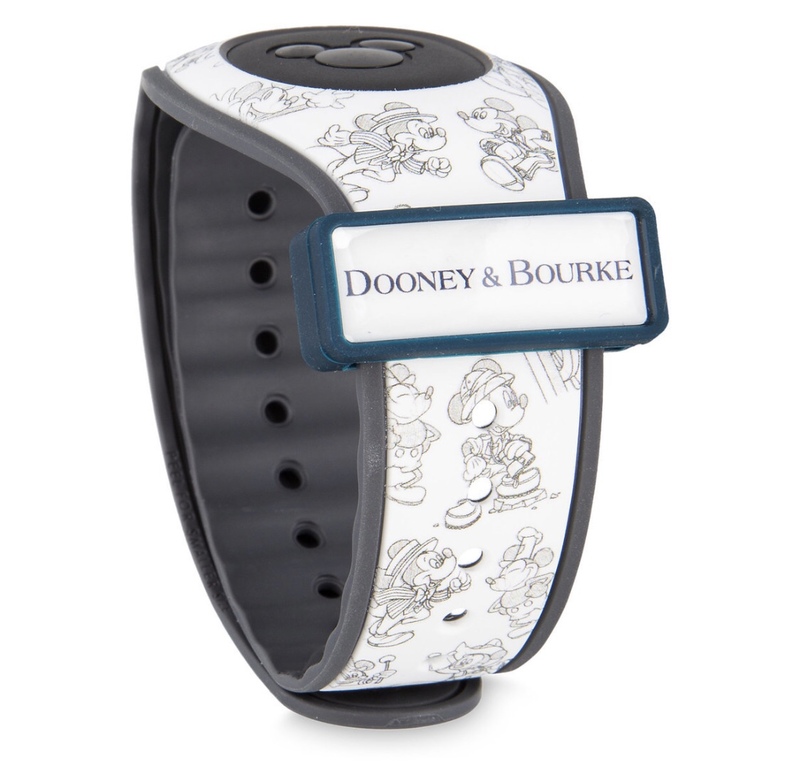 Mickey’s pattern is in black and white featuring a sketch animation throughout the new items. 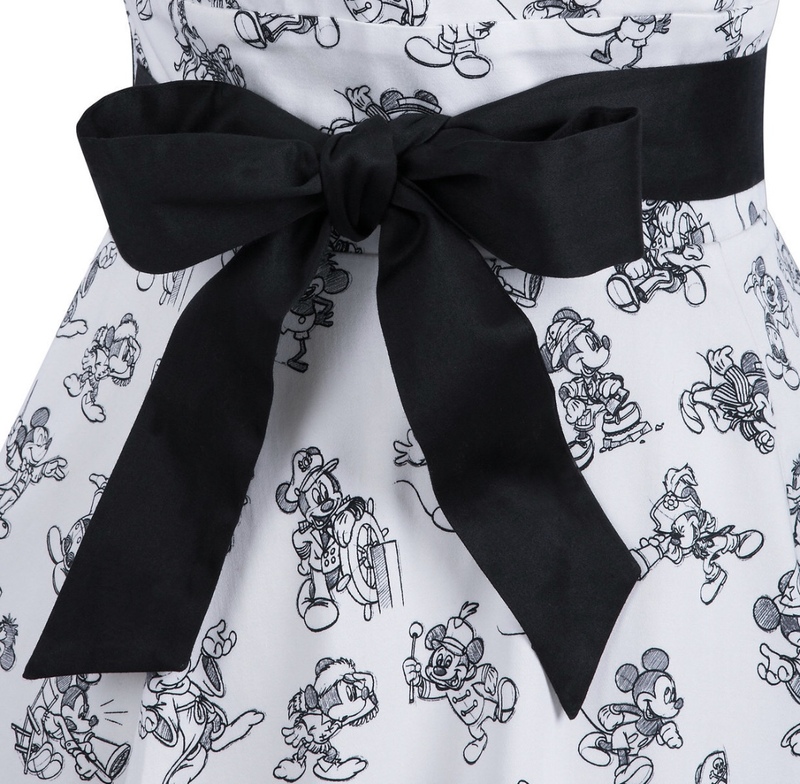 Shop the new collection below!